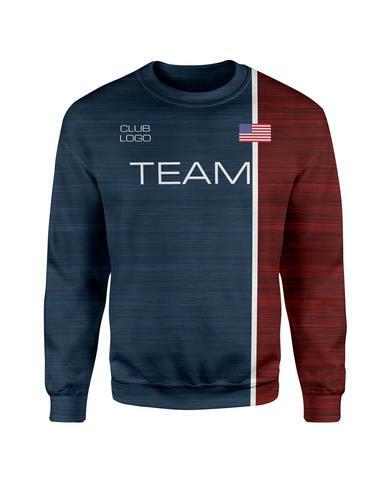 The SWA is looking into getting team gear for the Western and Senior National team athletes, coaches, and officials. See below the mock ups from a local supplier and Power Performance Systems. Please fill out the survey below so that we can better understand the wants and needs of our Western and Senior National teams. The item(s) of clothing we will order for the team will be determined by the survey .Please be aware that this may increase the cost of the team fee (originally $250). Unisex Sizing. Females should size down one and Males should stick to their usual size. Versatile custom bomber track jacket. No printing limitations. Lightweight and breathable yet keeps you warm with our AEROFleece fabric. Fully printable with no limitations.